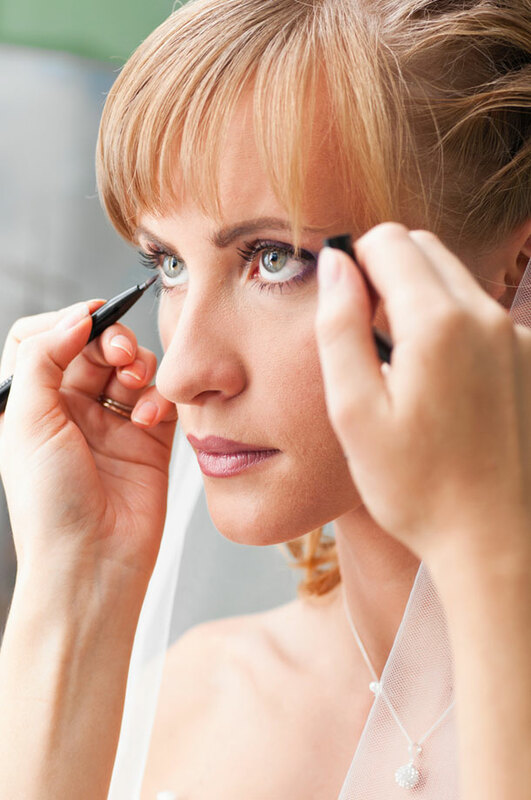 It’s interesting to speak to past brides and find out what beauty tips they would give to others – there are a few. Who else would advise you to stash wet wipes in the loos for when you want to freshen up, particularly if you’re really hot, sticky or have accidentally messed something down your front! The good news is that there is no such thing as a bride who is not beautiful. Dress a girl in a gorgeous gown, style her hair in a way that flatters her and just add make-up; the rest of the sizzle comes from the sheer excitement of the day.